Today, UK retailerMobile Fun has it on good authority that the Motorola Moto 360 will launch at £199.99, which roughly translates to about $336.58. It’s tough to say if Motorola will bring that price down to an even $300 in the US, but we’d have to say that pretty much falls in line with what we were expecting from the premium smartwatch. 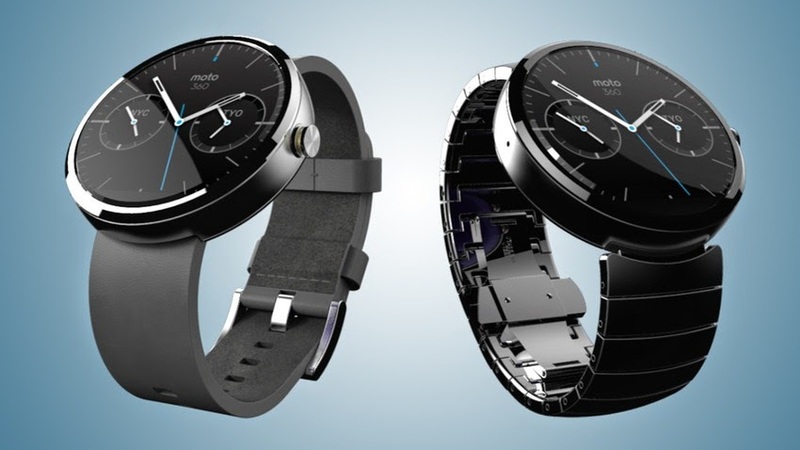 Both the LG G Watch and Motorola Moto 360 will be running Google’s newly announced Android Wear platform for wearables, an extended version of the Android notification panel we all love (and Apple is slowly assimilating). We expect Google will reveal much more about the mini-Android OS during this year’s Google I/O, where they could be handing out LG G Watches to the show’s attendees.